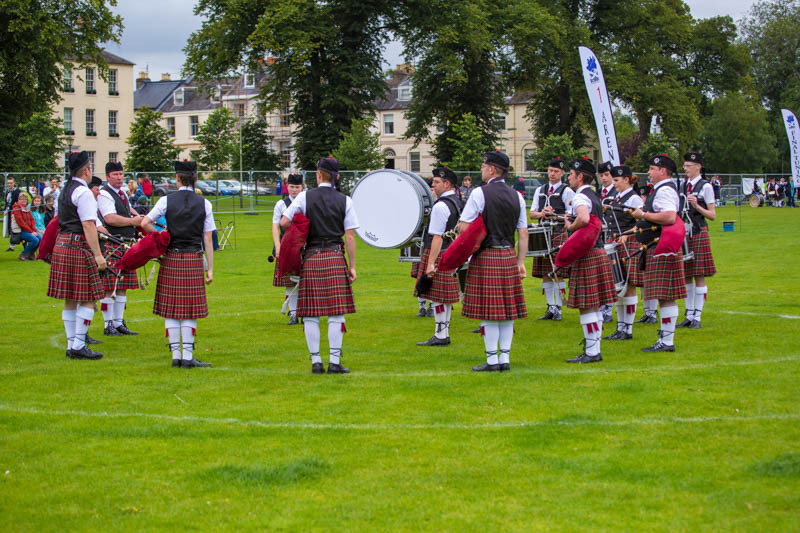 The draw for the order of play for Pipe Band competitions at the 2015 Perth Games has been made. Copies of the draw are now available on the Competitors’ info section of this website. 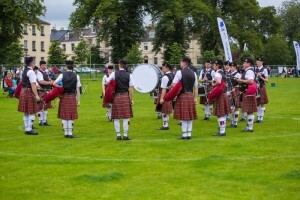 A copy can also be found on the Royal Scottish Pipe Band Association (RSPBA) website.